Known as the efficiency experts, the Hereford breed has been an icon of the U.S. beef industry for more than 100 years. 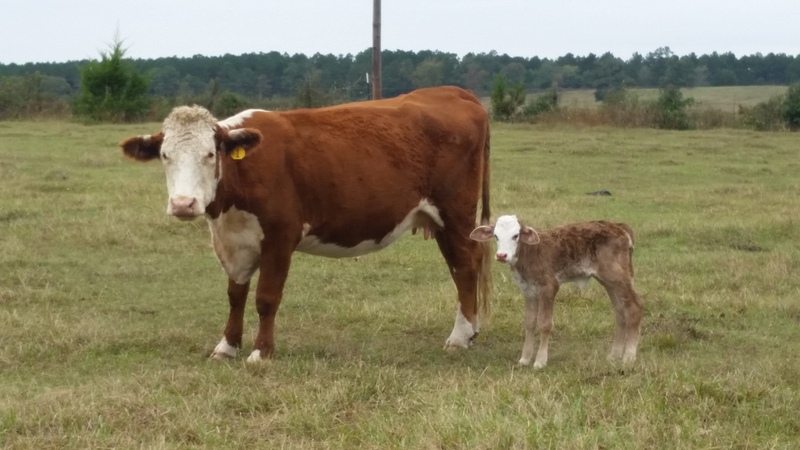 Today the beef industry is facing more challenges than ever, and utilizing Hereford genetics in crossbreeding programs can help producers meet those challenges head on. Black Angus cattle are known in the cattle business as "the business breed." 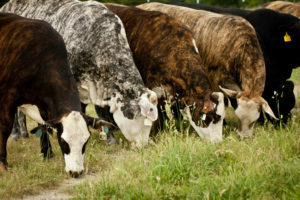 For anyone raising beef cattle it is said to be the breed that puts the most beef on the hoof with the least work and crossed with other breeds for vigor improves the beef load making them a great herd-improvement cross, as well. They are even tempered and easy to work with. 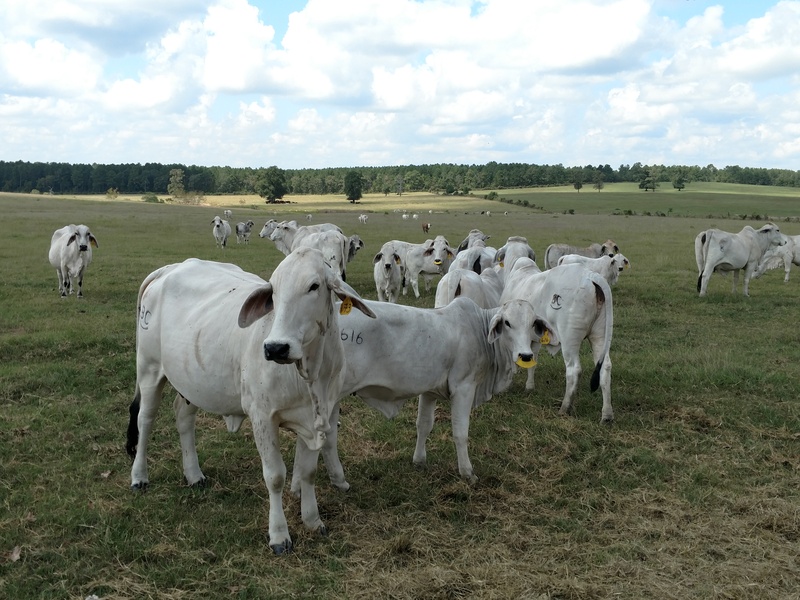 Our Angus Cow herd was carefully selected for our F-1 program. Registeref Hereford bulls are crossed with Angus Cows to produce Baldies and Black Herefords. 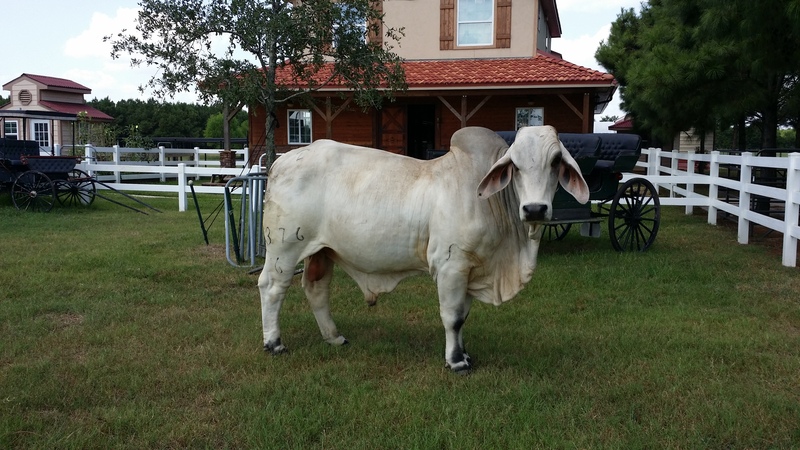 Registered Brahman Bulls are crossed with Angus Cows to produce Brangus. 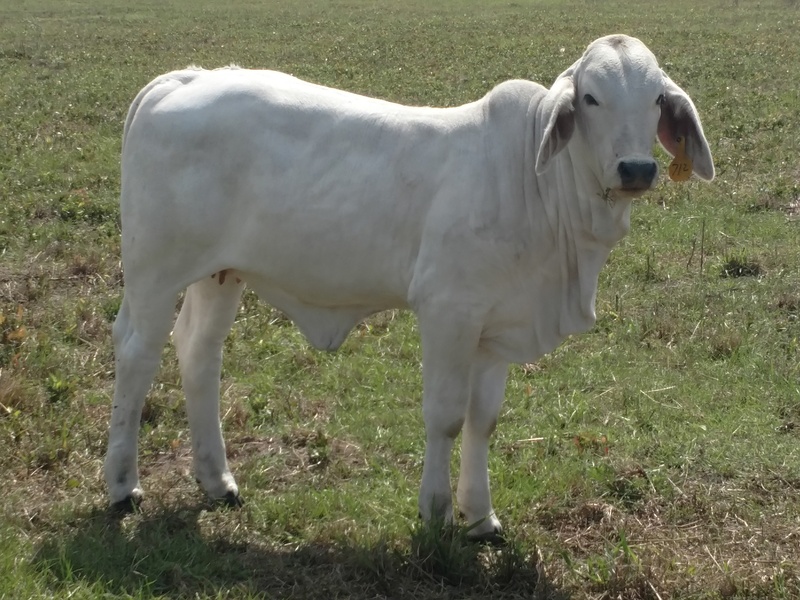 The Brahman F-1 female has been long described as the “Queen of Cow Country” by cattlemen for numerous reasons. 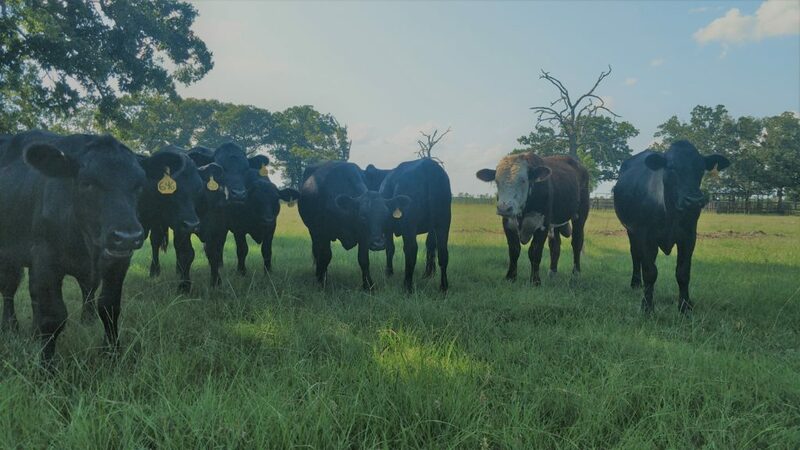 Whether you are looking for replacement heifers, a herd bull for breeding season, or show cattle for your Junior FFA or 4-H project, we are certain we have what you need.